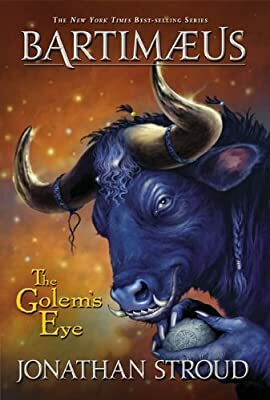 Description: The second adventure in the Bartimaeus trilogy finds Nathaniel working his way up the ranks of the government, when crisis hits. A seemingly invulnerable clay golem is making random attacks on London. Nathaniel and Bartimaeus must travel to Prague to discover the source of the golem's power. Includes a preview chapter from Ptolemy's Gate, the third book in the series.